Although we enjoy approximately 320 days of sunshine a year here in Benalmadena, there are those odd days when the heavens open and you have to make use of the dreaded umbrella! On these rare rainy days, we often get guests asking for tips and ideas on what to do on a wet day. Thankfully Benalmadena is not all about sun, sea and beaches; there are plenty of interesting places to visit and things to do…Here’s a list of 11 ideas to keep you busy in Benalmadena (and the surrounding area) when it rains. Jump on the bus (nº110 or 120) or grab a taxi (Both stop just outside the hotel) and head down to the Marina. 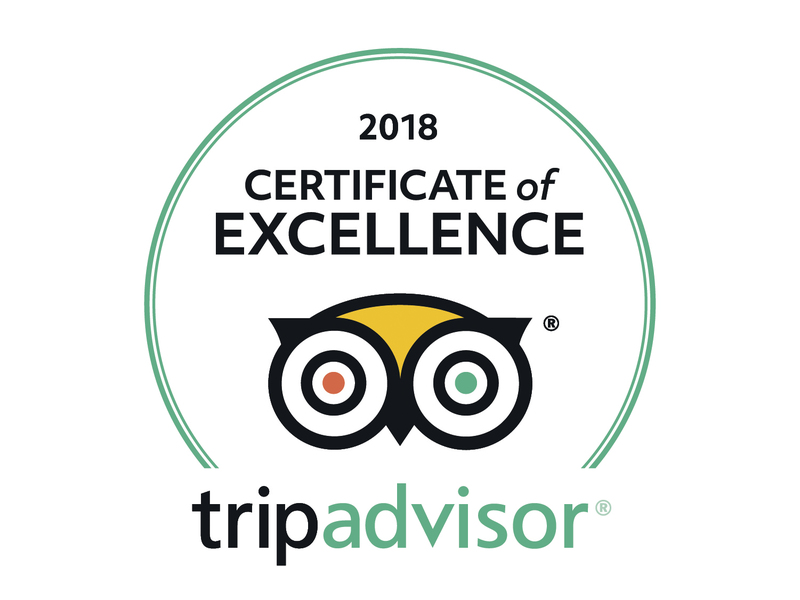 You’ll find lots of great restaurants to enjoy a lovely lunch and can also visit the popular Sea Life Aquarium with its fascinating range of sea creatures including sharks, stingrays and a giant Pacific octopus. A must if you have kids! With over 1500 exotic butterflies and 150 different species, it’s one of the largest in Europe and well worth a visit! The building resembles a beautiful Thai Temple and inside you’ll find a tropical paradise full of colourful flowers, plants and even a waterfall. Look carefully and you might spot the large iguana which roams around the park as well as the friendly wallaby happily feeding on the plants. Enjoy a coffee (or something stronger) in our newly renovated Panorama Bar. We get lots of guests who play cards or just make the most of the free wi-fi service to surf the web and touch base with family and friends at home. If you enjoy sports, you’ll be able to watch all the top sporting events on one of the many large flat-screen TV’s available in the bar area. For those who like playing games, you can borrow a selection of board games from our reception desk. Treat yourself to a wonderful facial or get your nails done in our Beauty centre… go on, you deserve it! Have some fun in our Omega Games Room located on the 5th floor of the hotel. You’ll find lots of arcade games, mini bowling and pool tables which will keep you busy until the skies clear up! Get your skates on! Did you know Benalmadena has its very own ice skating rink? This makes for a fantastic afternoon of fun for all the family. Their opening hours are a little strange but you can check them HERE. Prices are also available on this link. Prison Island is Benalmadena’s newest attraction. Located in the Marina, it’s an adventure game based on the successful TV program ‘Fort Boyard’. The game requires participants to work in teams to solve complex challenges in a series of prison cells in order to obtain the maximum points score. Great fun for couples, families and anyone who enjoys a good challenge! 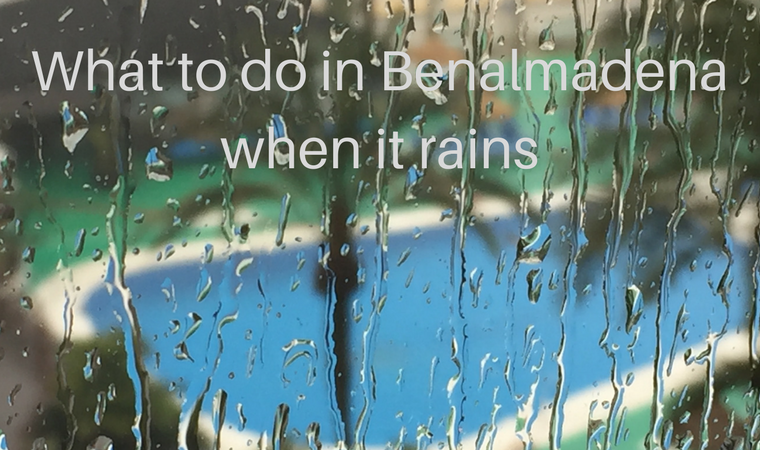 There you have 11 quick ideas of what to do on a rainy day in Benalmadena. Have you got any suggestions and ideas we could add to this list? Let us know in the comments below. Visiting Benalmadena and looking for somewhere to stay? Sunset Beach Club hotel is ideally located next to the sea and offers comfortable apartment-style accommodation and excellent facilities for a fun holiday. You can find more information and check availability at www.sunsetbeachclub.com.